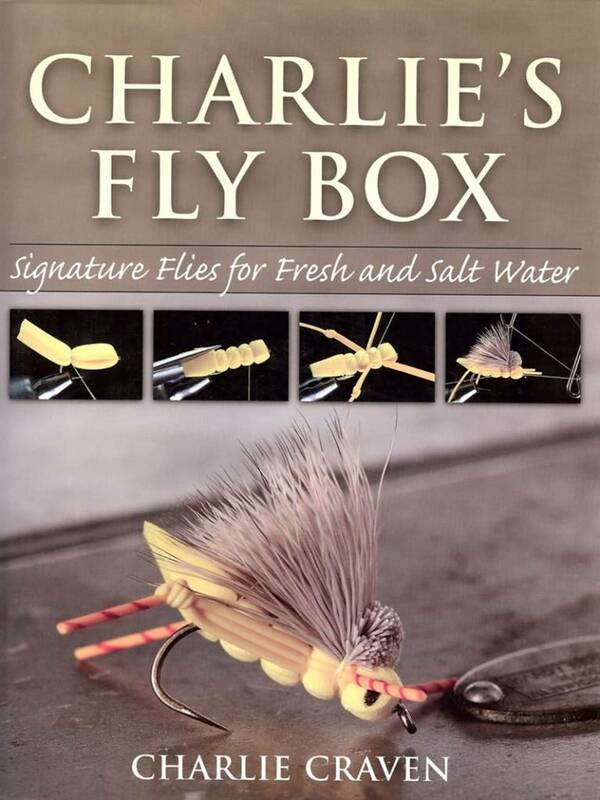 In his new book,Charlie's Fly Box, Craven teaches more advanced techniques and features instructions and detailed fishing information for his best-selling signature patterns, most of which are available through Umpqua Feather Merchants. Going into the meticulous level of detail that Craven is known for, he touches on advanced topics such as dubbing loops, brushing techniques, tying "messy" flies neatly, techniques with epoxy, foam, rubber legs, and much more. 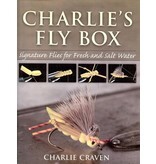 But the greatest value of this book is that Craven takes readers on a tour of his creative process, walking them through the different versions, incarnations, and failures associated with his patterns, which are some of the most popular in the United States for waters ranging from small streams to saltwater flats. Learn to tie 17 best-selling patterns for trout, bass and saltwater flats species such as bonefish and permit.